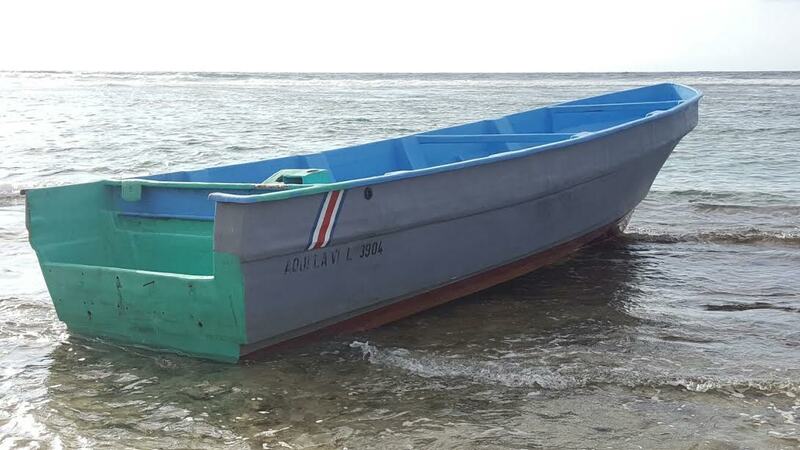 Members of the Jamaica Constabulary Force Marine Division have taken four male Nicaraguans into custody after intercepting a vessel with the men in the waters close to the runway at the Sangster International Airport in Montego Bay, St James, Monday afternoon. Reports are that the four Nicaraguan natives were picked up by the marine police about 4:00 pm. They were taken from a 30-foot boat called 'Miss Dailin' and, when questioned, reportedly gave the police conflicting answers. 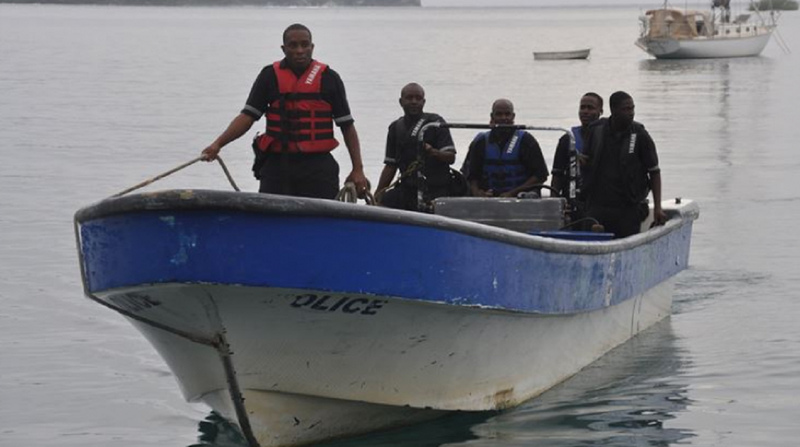 They were taken to the Montego Bay Police Station for processing. 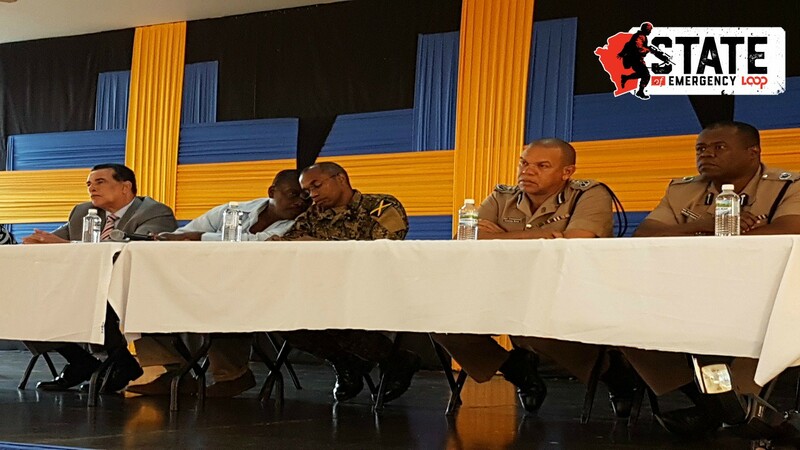 A state of public emergency was imposed last month in the entire parish of St James due to out-of-control crime fueled by the lottery scam which targets elderly Americans. St James recorded a record 335 murders in 2017. 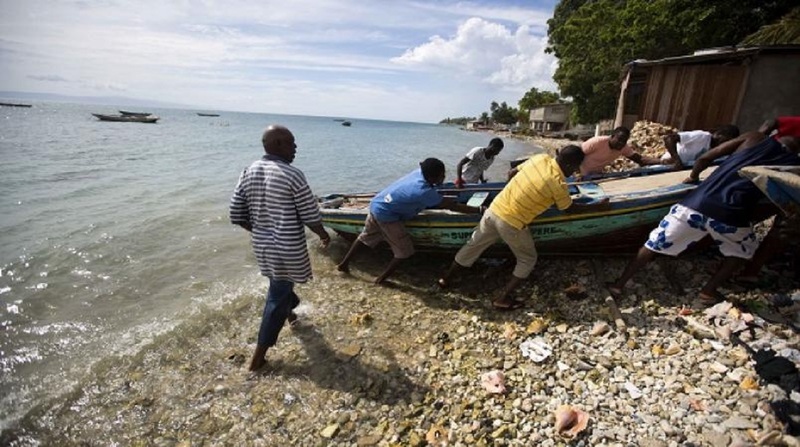 On Sunday, National Security Minister Robert Montague said the state of public emergency in St James would now be referred to as "enhanced security measures", arguing that the "state of emergency" label projects a negative image overseas for Jamaica, which relies heavily on tourism.